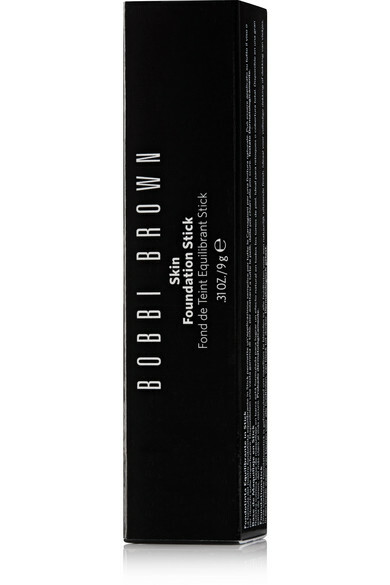 When you're pressed for time in the morning, reach for Bobbi Brown's foundation - it corrects uneven tone in seconds and comes packaged in an easy-to-use, mess-free stick. Enriched with Olive Extract and Shea Butter, this long-wearing formula keeps skin hydrated and provides a natural-looking finish. 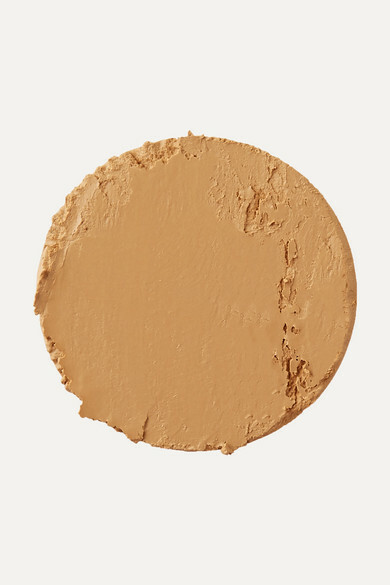 It has a creamy texture that feels lightweight and is resistant to moisture, too.